As we say goodbye to 2013 it’s time for me to go all Casey Kasem on you and host the Top 40 Year End Countdown. I shared my 2013 Year in Review post here, in case you missed it. Feel free to go take a peek at my top hits of 2013. The only party guidelines are to please visit the co-hosts and if you link up, perhaps publicize the party on Facebook or Twitter so others can find out about it as well. The more the merrier! 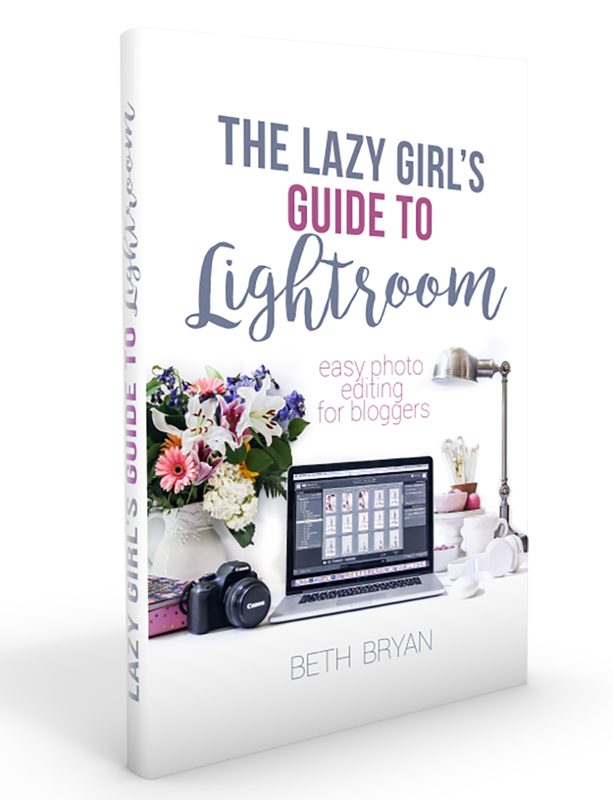 I want you to get great traffic from the party, as well, so I will be pinning some of my favorite images from the posts that are linked up over the next few weeks. Congrats on a great year Beth and thanks so much for hosting!! I loved checking out your year in review, Miss Beth! What an awesome year you’ve had! I look forward to seeing what is to come for Unskinny Boppy in 2014! Thanks for hosting this party, ladies! This is such a great way to see the best of everyone! Your year was simply the best, Beth! I’ll be checking out all the other hosts’ posts as well – thanks for organizing the party. Happy New Year. Thanks for hosting, Beth! You had a great year. I’m enjoying checking out everyone’s recap posts! What a fun party to join in on. It totally inspired me to actually do a year in review post. And it will be fun to find new blogs. What better way than seeing the best posts? Thanks for hosting. Thanks for hosting! 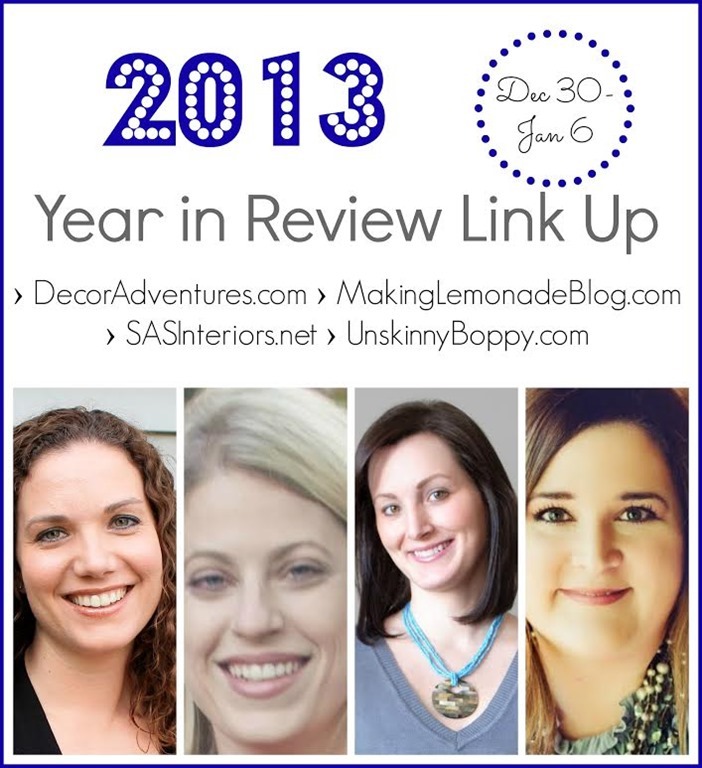 These year in review parties are such great ways to get to know some new blogs! Cheers to the new year! Happy New Year Beth! Here’s to a wonderful 2014, can’t wait to see what is in store for all of us next year. So many great projects! Thanks for hosting and Happy New Year to you!! Thank you for hosting Beth! Happy New Year! Thanks so much for hosting, Beth!! Congratulations on a wonderful year. So fun meeting you. 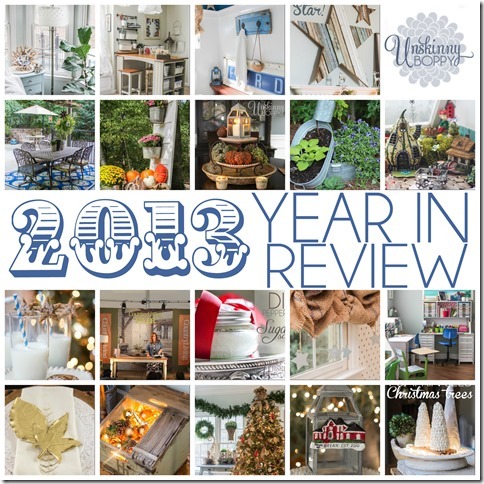 Thanks so much for hosting this great year end review! Looking forward to so much more in 2014! Cheers! Thanks for hosting! Can’t believe the year is over already!! Just found your blog. Happy to be joining the year in review. I liked you on fb and followed on goggle plus. Thanks for the party, Beth! In my link party madness this a.m., I accidentally added two links, 142 and 143 that aren’t “best of.” Feel free to delete those! So sorry! Happy new year!